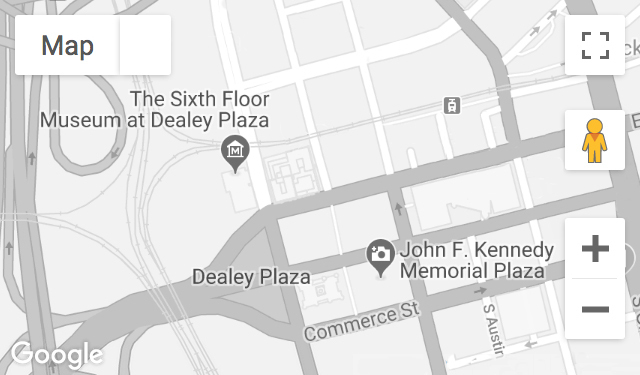 A 48-year employee of the John Sexton Food Company, Conine worked in their warehouse at 411 Elm Street – later known as the Texas School Book Depository – for nine years. He shared his knowledge about the building’s history and layout. Recorded January 15, 2002, and August 14, 2013.